Skeleton watches are a staple of haute horology; there’s not a manufacture out there that’s not dabbled in open-worked dials and cut-away movements. Yet that’s precisely all they tend to do: dabble. 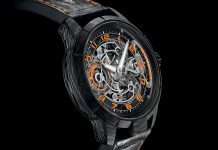 For Armin Strom however, skeletonisation is everything. As far back as 1967, Mr Armin Strom was arguably the world’s foremost master of skeletonisation in watchmaking. He was a legend, the go-to artisan for the largest and most respected brands in the industry; he even earned himself a place in the Guinness World Records for the smallest skeletonised ladies’ watch back in 1990. His skill was matched by his personal approach, zipping off in his Jaguar E-Type to deliver his watches by hand. Of course, there’s a big difference between a single watchmaker and fully-fledged manufacture, and it wasn’t until 2006 that Armin Strom started down the path to become the brand it is today. Under the guidance of Serge Michel and Claude Greisler – a pair of gentlemen that share an age, a home town (Burgdorf) and, evidently, a passion for watches – Armin Strom transformed from a skeletonisation specialist into one of the most exciting independent watch manufactures that’s working today. 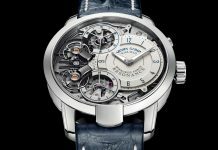 Fast-forward to the present time and Armin Strom has enough clout for their own stand at the world-renowned SIHH fair, where this year they were showing off a seriously impressive timepiece: the extraordinary Dual Time Resonance. 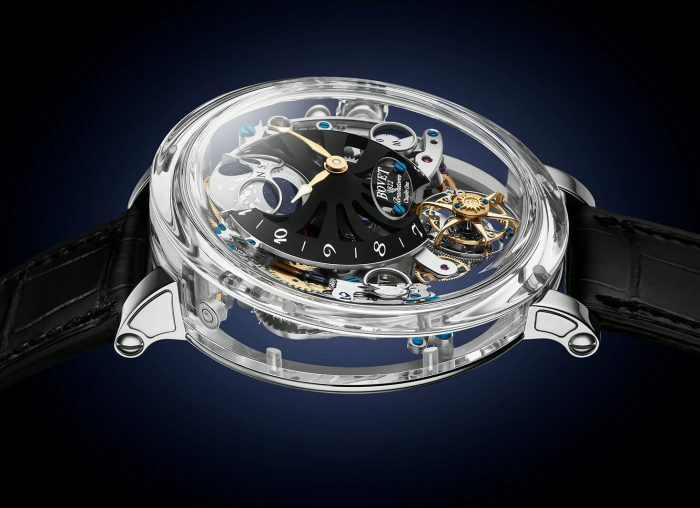 The Dual Time Resonance represents everything Armin Strom has become. 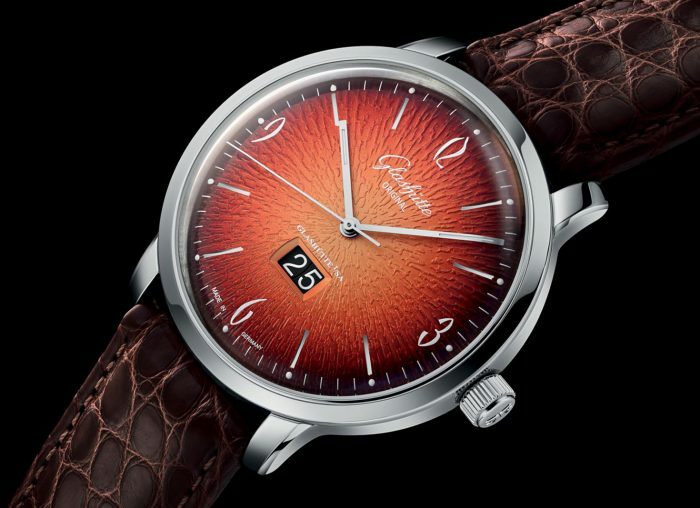 Horologically, it’s a masterpiece, leveraging the rarefied science of resonance as a timekeeping asset. The concept involves placing two balances in close proximity, connected by the Armin Strom patented Resonance Clutch Spring, so that they start to resonate with one another, compensating for one another and increasing accuracy. It’s a concept Armin Strom has used in previous Resonance watches. The Dual Time, however, makes even better use of the otherwise redundant second balance by simply adding another dial. 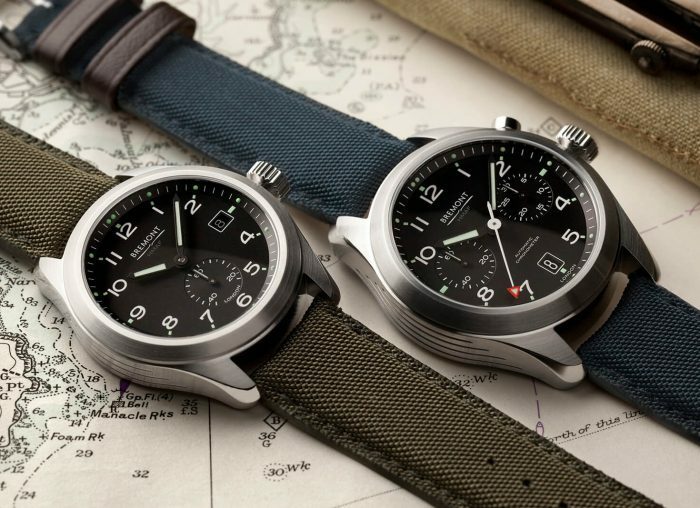 It means it’s essentially two watches sharing the same case; practically making the Dual Time a second time zone watch. 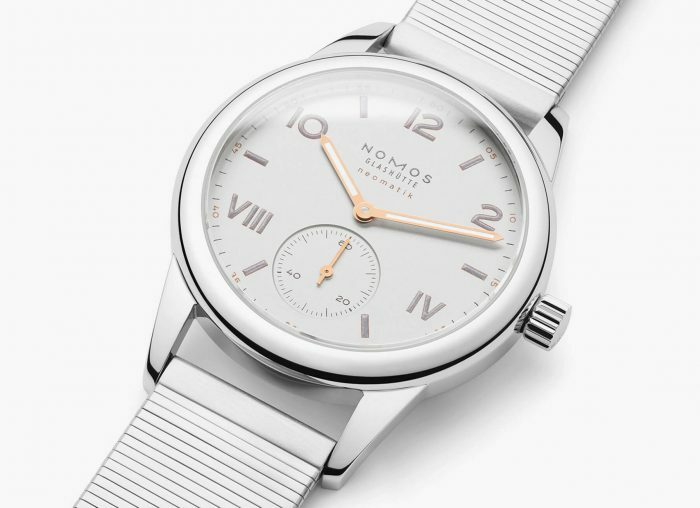 It goes without saying that the Dual Time isn’t exactly a traditional timepiece; its shape is like nothing else out there. The watch however is still pure Armin Strom. It bears all the skeletonised hallmarks that have defined the brand over the years, taking things even further with a stunning sapphire case. After all, what purer form of skeletonisation is there than an entirely transparent case and full view of the movement from all angles? Despite showstopping watchmaking advancements like the Dual Time Resonance, Armin Strom has remained a boutique manufacture. With watches of this level, production is limited to a relative handful each year – and they wouldn’t have it any other way. They may no longer rely on Mr Strom’s Jaguar to deliver watches, but that personal approach is still, like skeletonisation, at the beating mechanical heart of the Armin Strom manufacture. For more information visit Armin Strom’s website. 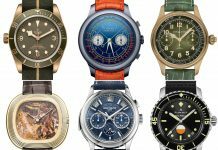 Share the post "In Focus: Armin Strom"